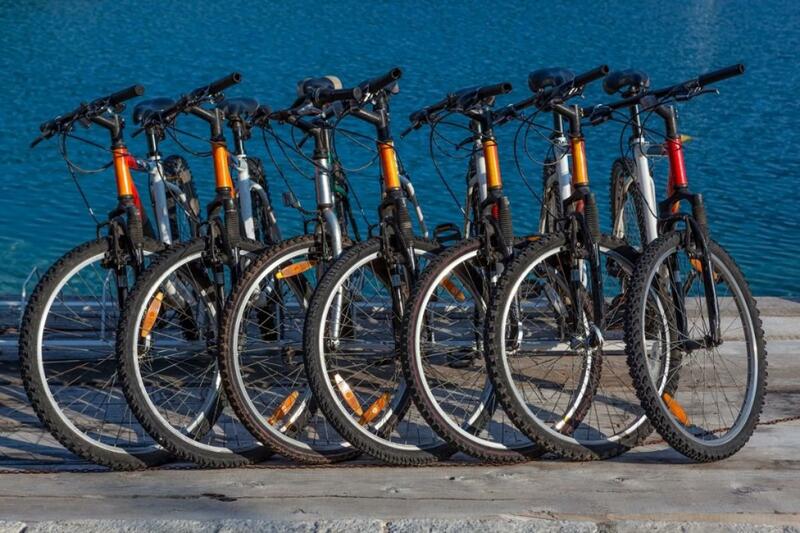 Our bikes are ideal for those who would like to ride across the city of Chania and meet its beauties. Our office, the bike pick up point, is stated in the center of the Old Town. This means that you can easily access any place of Chania with almost no effort at all. 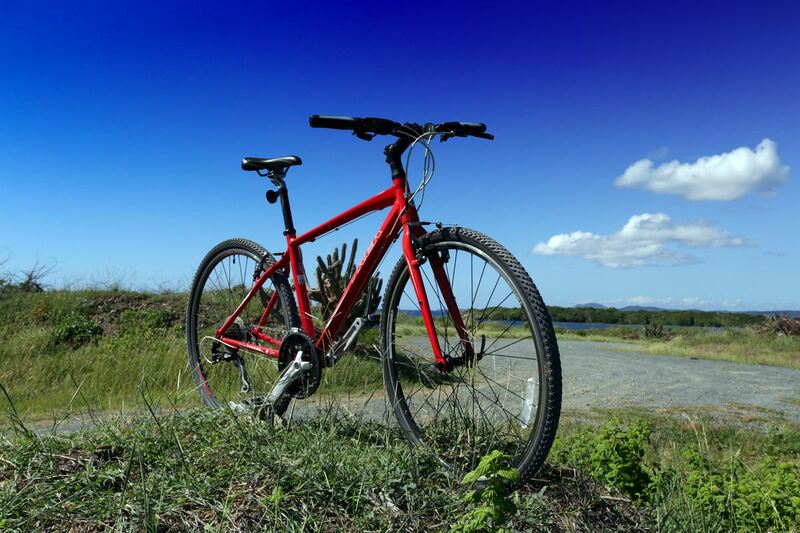 By the time of rental, you get an approved cycling helmet and all the necessary equipment. Additionally, you can choose between our optional accessories for rent. If you think that you would like to participate in one of our guided bike tours, you can take a look here.